Make an informed decision. 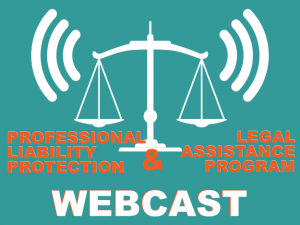 Join us for a special webinar about RNAO's professional liability protection (PLP) and Legal Assistance Program (LAP). A Q&A will follow.